Content: It’s about sixth graders, and it’s a little more mature in content for the younger set. 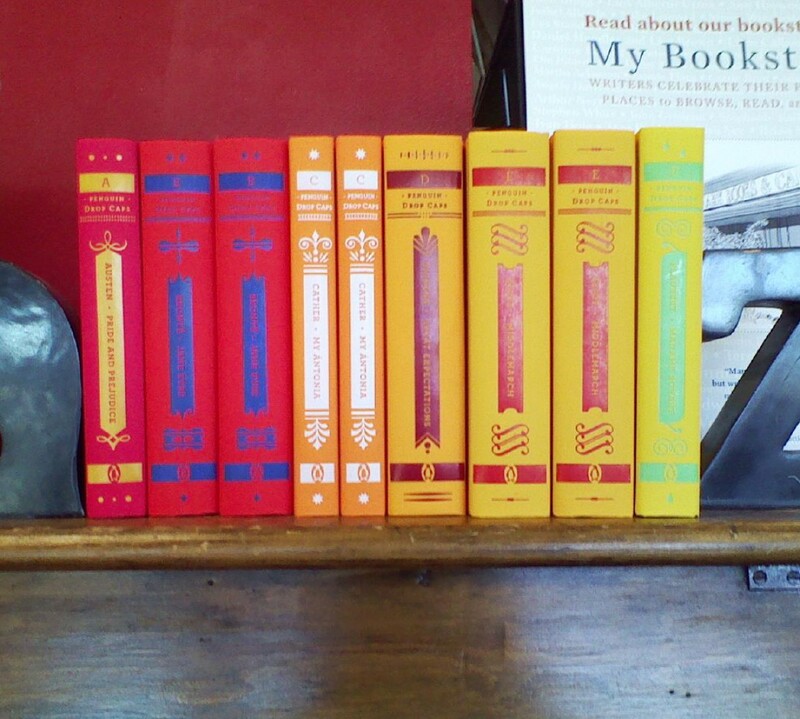 That said, it’s in the Middle Grade section (grades 3-5) of the bookstore. Everyone has one elementary teacher (I hope) that they remember fondly, that made school a fantastic experience. Mine was my 5th grade teacher, Ms. Westenskow, who cross-country skied to school one winter day, who made the Revolutionary War interactive, for whom we would all do anything for. I don’t know what’s happened to her over the years (we moved after 5th grade and I started over), but I still remember fifth grade fondly. Ms. Bixby is that teacher, the one who believes in the potential of each child, the one who reads cool books, the one who is cool, and who makes learning fun. And friends Topher, Steven, and Brand are among those three. 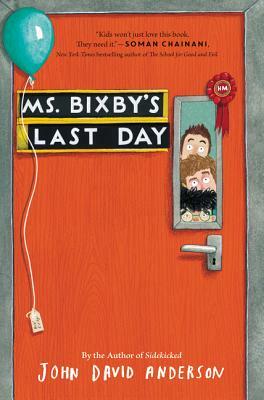 So, when Ms. Bixby gets diagnosed with pancreatic cancer it devastates them (and the class, but these guys are our narrators) and after she leaves before the class-planned party, these three boys decide to take Ms. Bixby’s last day to her. And thus begins our adventure. Skipping school on a Friday, the boys head out to get Ms. Bixby the things they think she needs: a good book, an excellent cheesecake, wine, and McDonald’s french fries. None of them are easy to get, but that’s part of the fun of this book. It’s one part adventure, one part reminiscing as we get to know Topher, Steve, and Brand through the chapters they narrate, and it’s one part love story to the power of a great educator. And, yes, I cried. But I felt that the book earned those tears, which is always a good thing. Sounds great! My favorite teacher was Mrs. Maracino – 1st grade. She taught me 4th grade math when I was clearly advanced in math for my age, and she let me tutor another kids in the class in math. She believed in me and encouraged me to learn above my grade level. I love how you put it, “the book earned those tears.” Lovely review.